SiriusXM's Urban View and Sway in the Morning Launch Voter Registration Campaign: "Urban View Vote"
SiriusXM announced the launch of "Urban View Vote" – a nonpartisan, midterm election year voter registration campaign designed to raise awareness about voter registration opportunities throughout the fifty states. SiriusXM's Urban View channel will roll out an "Urban View Vote" vehicle to tour multiple states – visiting college campuses, community centers, and other key locations where citizens will get the information necessary to have a voice and join the ranks of America's voters. "Urban View Vote" kicked off on March 22 in Ft. Lauderdale, Florida, and focused on the African American community and addressing voter disenfranchisement. 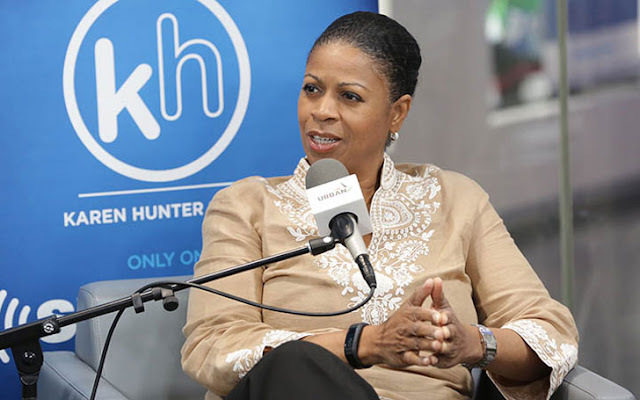 "This is a crucial time in our country's history to register new voters, and Urban View listeners will lead the way," says Karen Hunter, Urban View host and Programming Consultant, SiriusXM. "On Urban View, we don't just talk about issues, we take action. Now more than ever, we want people to know their voting rights and to empower them to take an active role in their futures. Our hashtag - #10for2018 – reflects our goal that every listener will inspire 10 people they know to get registered." The launch of the multi-state tour, currently scheduled to visit Florida, Georgia, Mississippi, North Carolina, and Pennsylvania, will be accompanied by the debut of a voter registration information website – www.urbanviewvote.com – focused on bringing clarity to the state-by-state voter registration process. 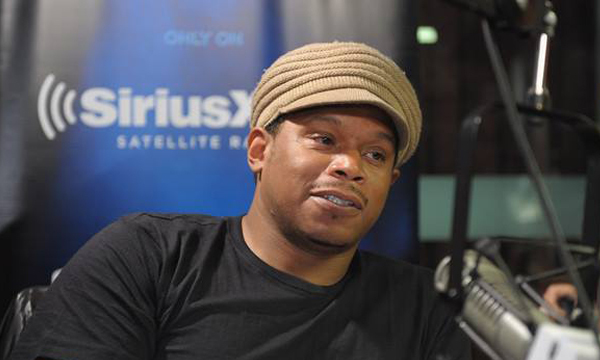 On April 12, Urban View hosts Karen Hunter, Joe Madison, "The Black Eagle," and Sway Calloway from Eminem's exclusive SiriusXM channel Shade 45, will participate in a town hall conversation with the students of Morehouse College, an iconic historically black college, where voting rights and voter registration among millennials will be the focus. 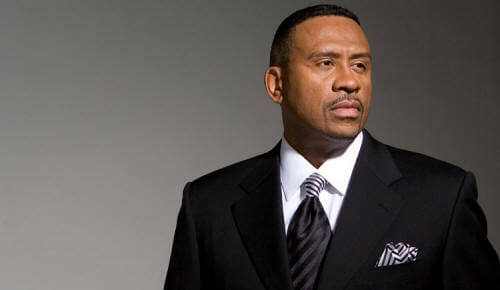 Calloway will also broadcast his popular morning show from the campus. The initial tour stops for Urban View Vote occurred on March 22 at Dillard High School; Ft. Lauderdale, FL; Women of Color Empowerment Institute; Ft. Lauderdale, FL; African American Research Center; Ft. Lauderdale, FL and March 23 at Florida Memorial University; Ft. Lauderdale, FL.